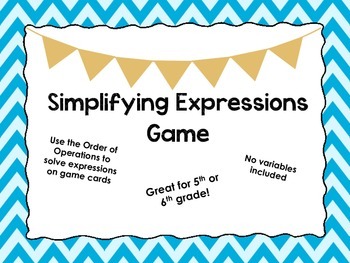 Let your students have fun while practicing the Order of Operations and simplifying expressions. 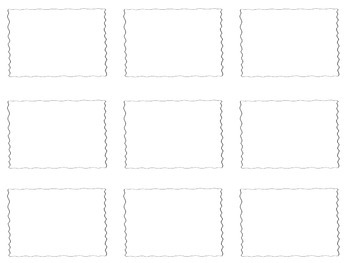 There are no variables included in the expressions. 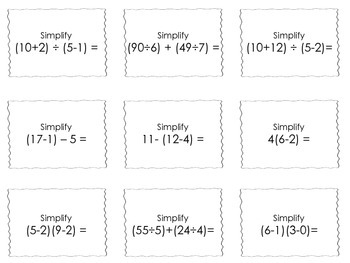 All four operations (+, -, x, ÷) are included along with parentheses. 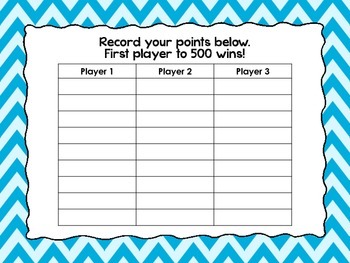 This is a fun and challenging game for students to play!